Bill Wild – a.k.a. 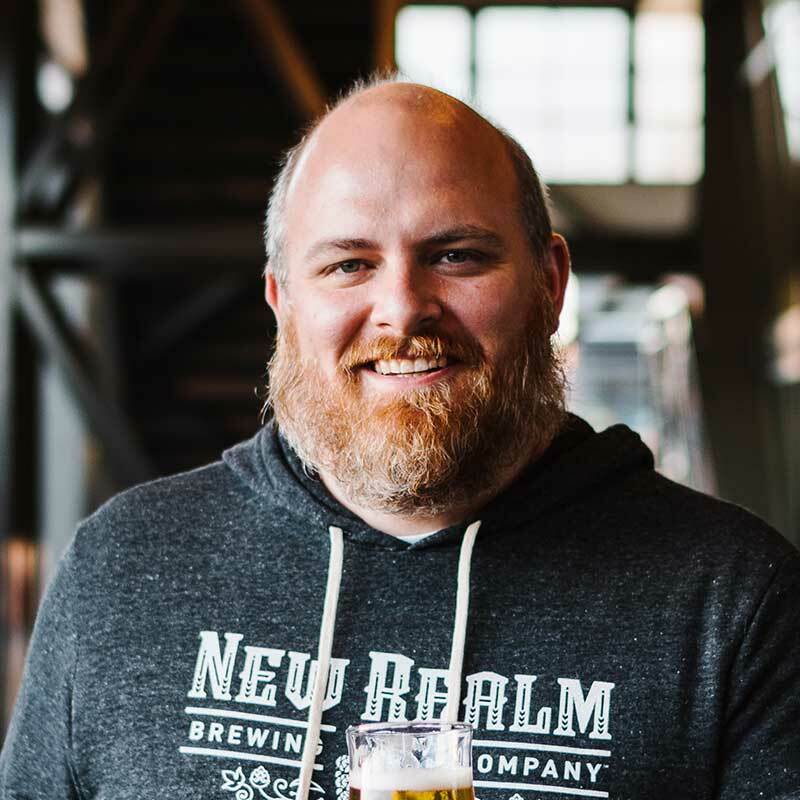 “the Beer Counter” manages New Realm Brewing’s Accounting, Human Resources and other fun administrative functions for the team. The invoice gatekeeper is midwestern born and educated with an accounting degree from North Central College in Naperville, Illinois. He has crunched numbers for a variety of companies both big and small. An avid dog lover, he and his wife Danielle have four. Bill also enjoys riding his Harley, cooking and home brewing. If he were a beer he would be a Pale Ale: hoppy, refreshing and sessionable for enjoying long afternoons with great friends.